What can I really say here, these museums were extraordinary. 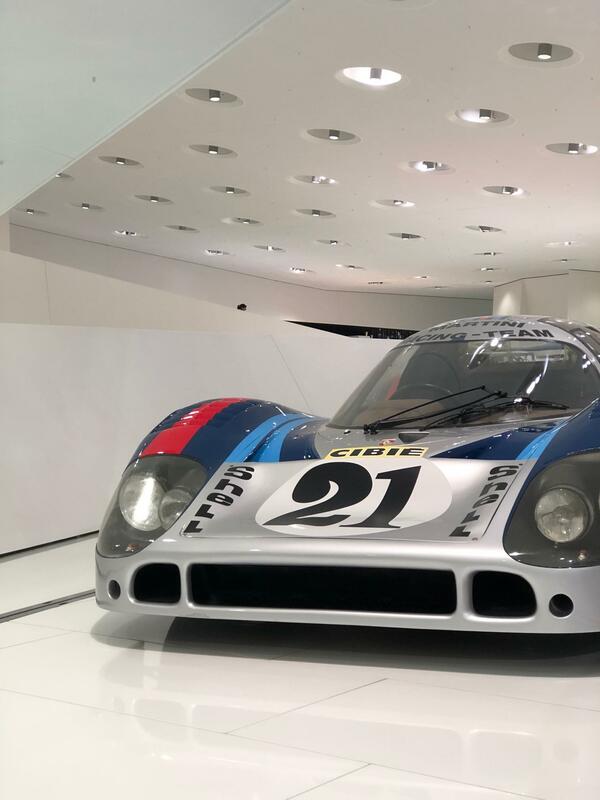 I’ve visited the Porsche museum before so it wasn’t completely new, but it’s always a joy to walk through and explore the history of these automakers. During my last visit, I went through the museum in detail, which took about 4 hours I believe. 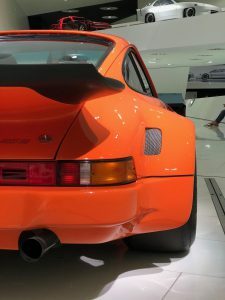 Porsche is my favorite automaker so I took my sweet time. 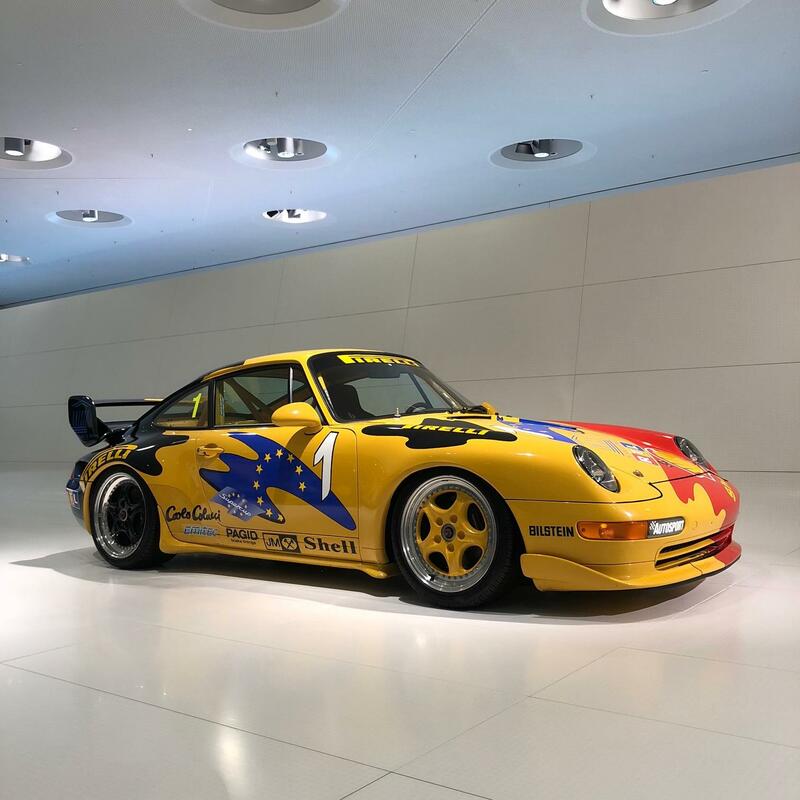 This trip, we only had 2 hours at the museum so I rushed through to find a few cars that weren’t on display last time. 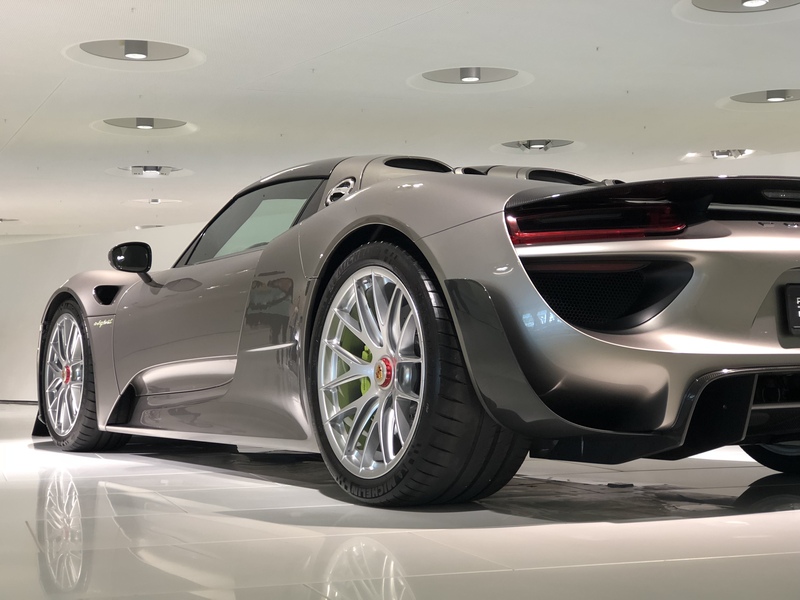 During my last visit, I remember reaching the end and turning the corner to finally meet the 918 in person; it was one hell of a moment I nearly cried (yes I get emotional towards cars leave me alone). 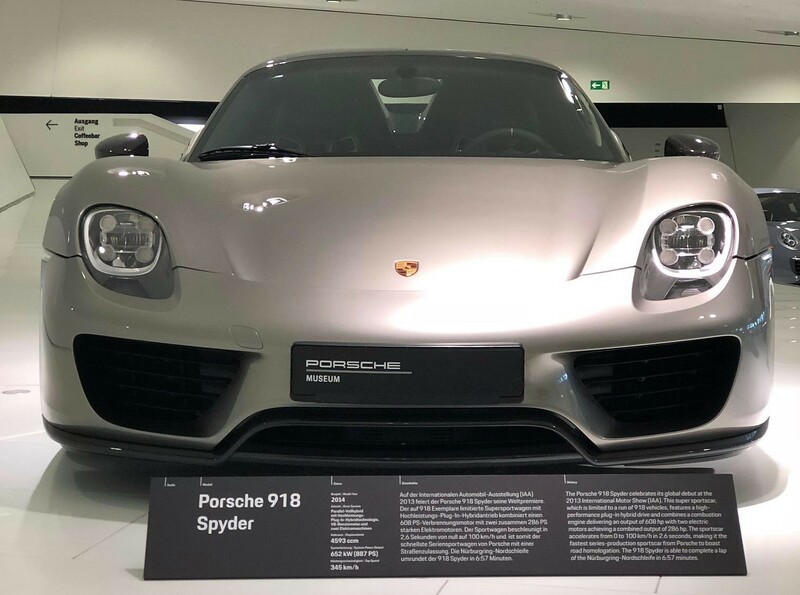 This time the 959 took the holy grail; this vehicle is very important in automotive history so it was a pleasure to see it again. 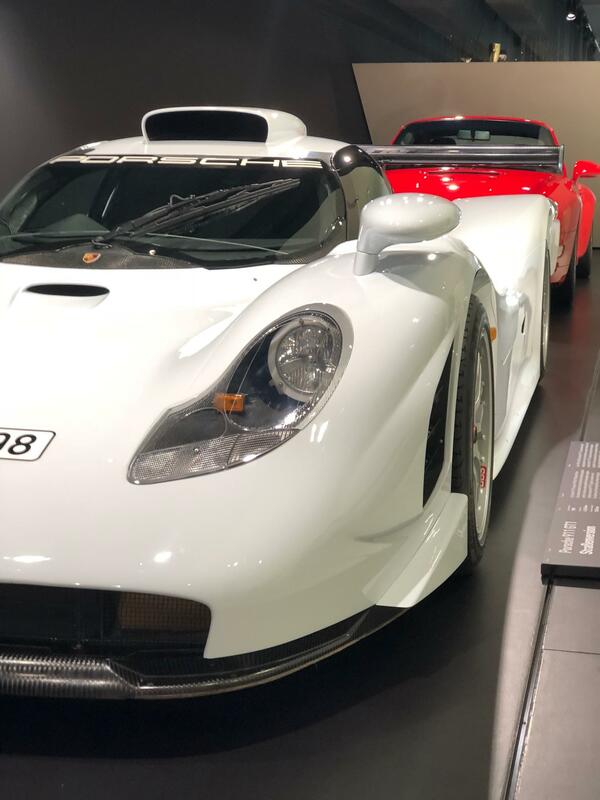 The 959, Carrera GT, and the 918 were all perched in the same area at the end of the walkthrough; it was quite the view. 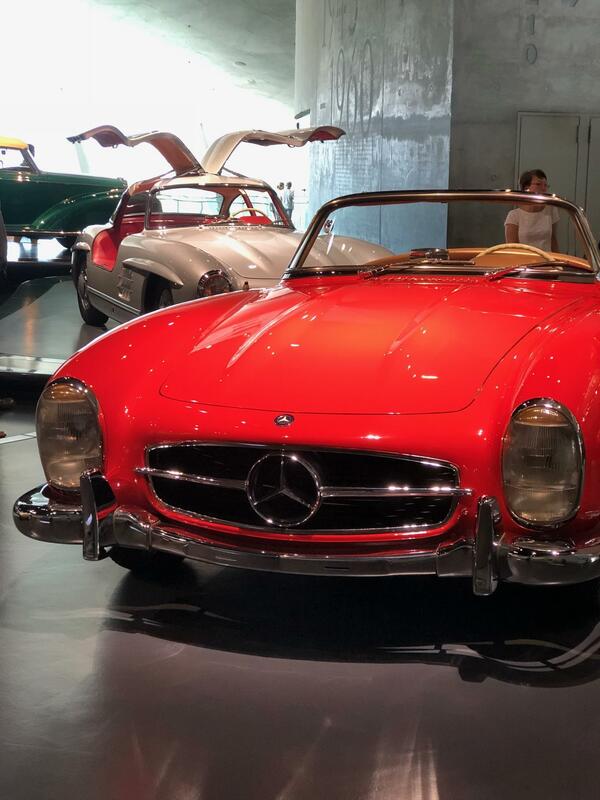 The Mercedes museum was significantly larger than Porsche. 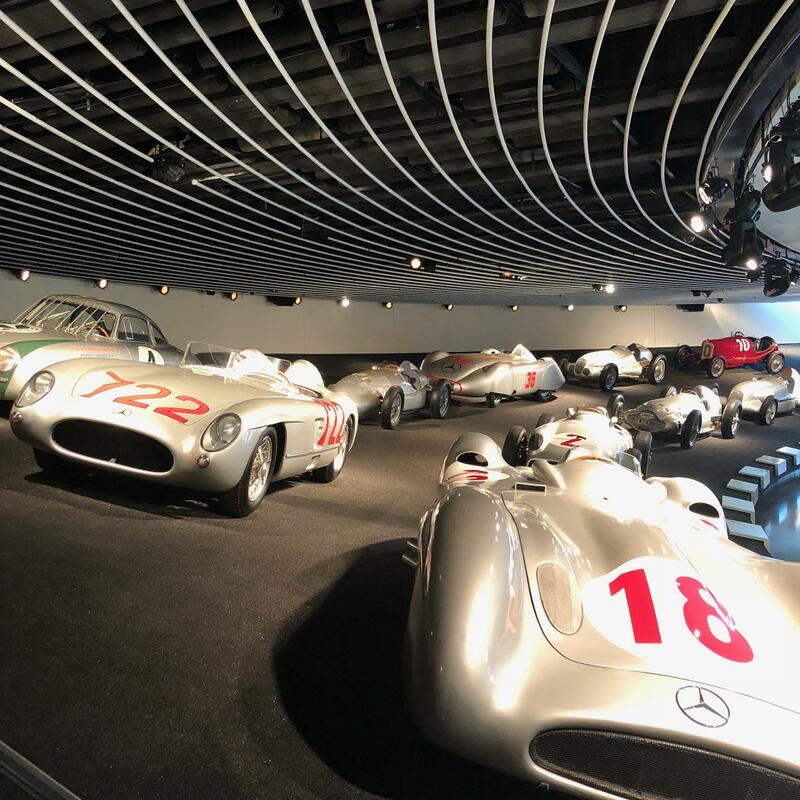 Every piece of Mercedes history was here it was insane when you consider how much Mercedes has invested in. 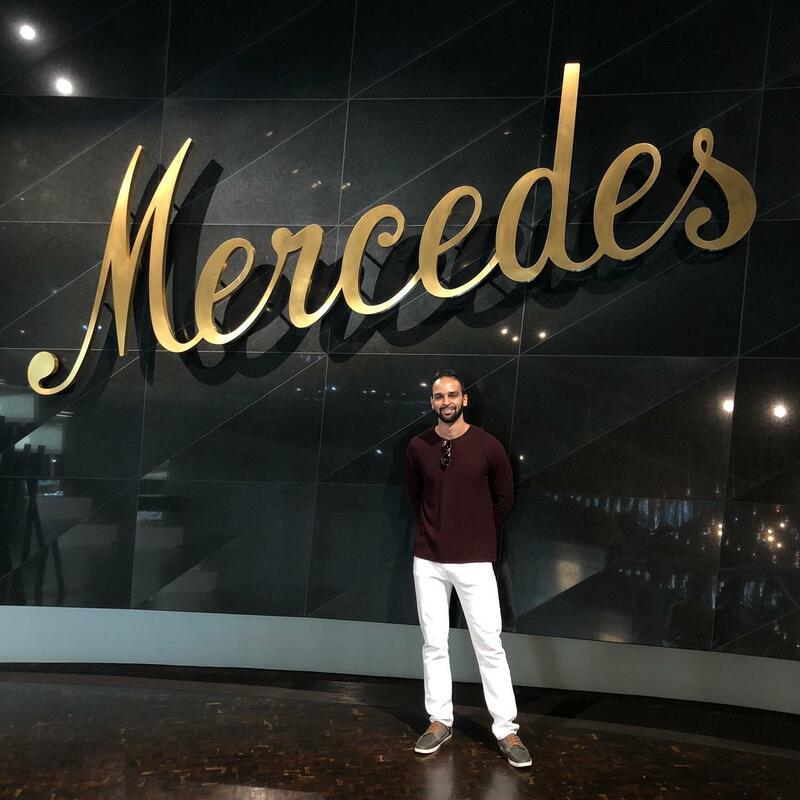 Literally any and every vehicle type, Mercedes has played a part in. We only had 2 hours here as well but given its size, we knew we had to pick and choose areas; you definitely need a full day to explore the entire museum. As we were going up the elevator, I spotted a unique silver and green formula car in the distance, a silver arrow as they were nicknamed; I freaked, to say the least. 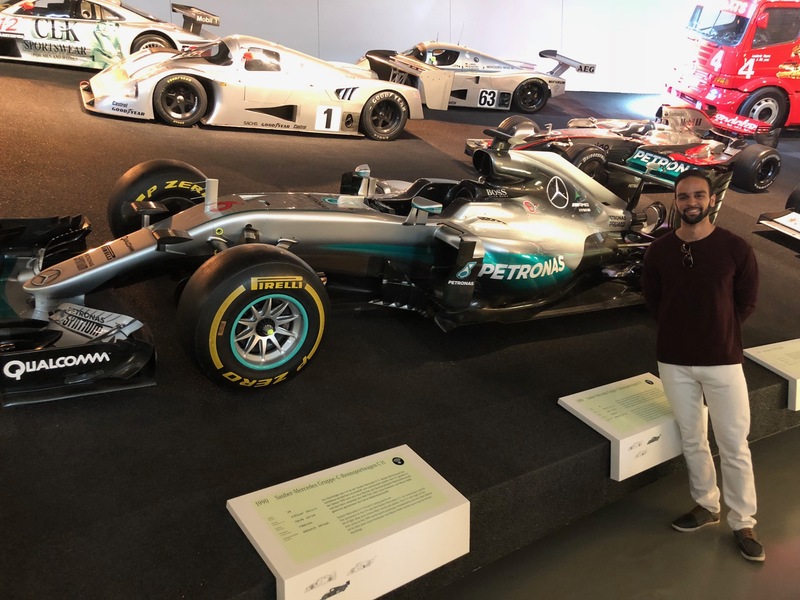 I’m a Formula 1 fan, I’ve been to a race but I had never been given the chance to explore a Formula car the way you could at the museum. Naturally then, the motorsport section was my target. With our limited time, I rushed through most of the sections stopping briefly only at those I found most interesting. 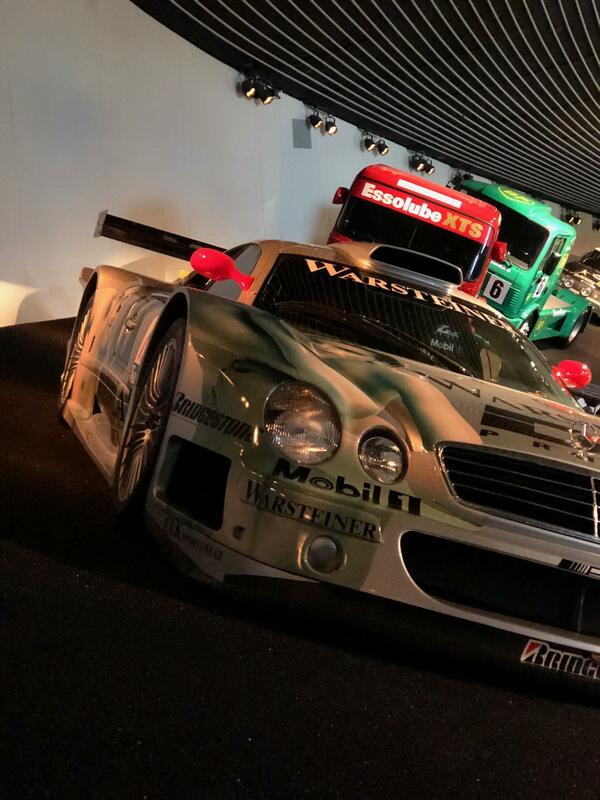 Then, I finally reached it; it was Nico Roseburg’s W07 from 2016 when he won the championship. 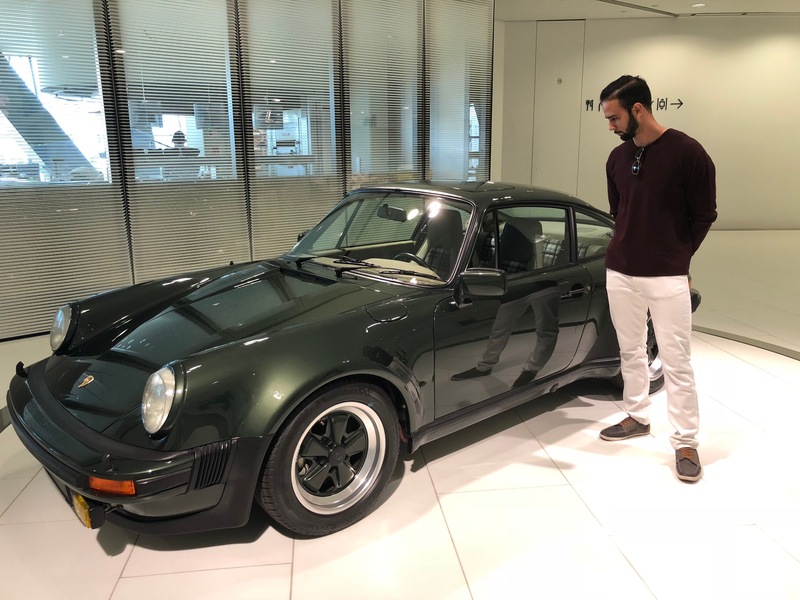 What a machine, I was mesmerized, I tried to explore as much of it as I could without getting yelled at. I found myself trying to walk away to explore other areas only to turn back and keep studying the damn thing, just couldn’t get enough of it. It was love, at first sight, you could say.